The 800 Series Industrial Aluminum garage doors are strong, attractive and can provide maximum visibility when required. 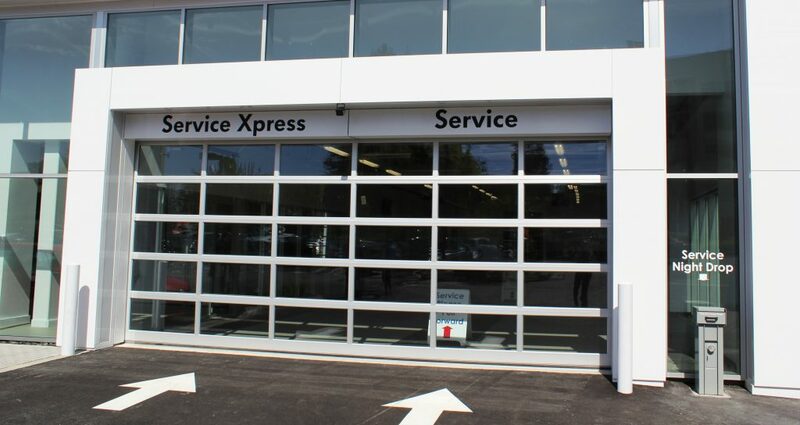 Fire Stations and Auto Service Centers are two example applications. Door frames come standard with a mill finish, Class II Clear or #602 Bronze Anodized finishes are optional. Standard glass is 1/8″ clear annealed glass. Most other architecturally specified finishes and glass types are available upon request.